The boat has some signs of wear, but upholstery has been replaced and looks good. All aluminum floor is very solid and the boat is structurally sound. 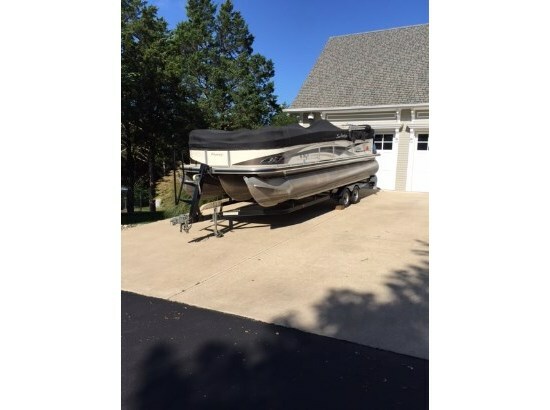 Per the Seller: The motor has been maintained and the trailer has new tires. Carpet is original to the boat. Stock #140401 Pontoon equipped with XP3 Performance Package - with sink and changing area! 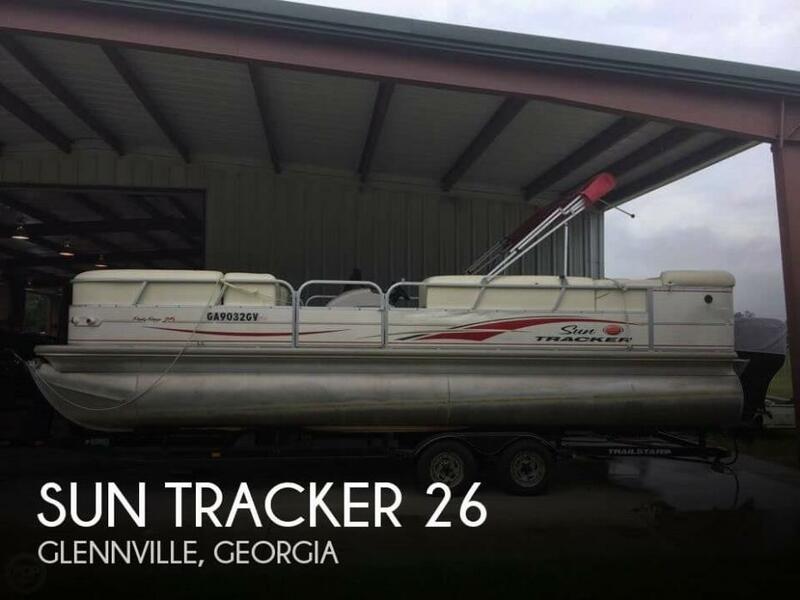 If you are in the market for a pontoon boat, look no further than this 2005 Sun Tracker 25 Party Barge, just reduced to $16,500 (offers encouraged). This boat is located in Glennville, Georgia and is in great condition. She is also equipped with a Mercury engine.